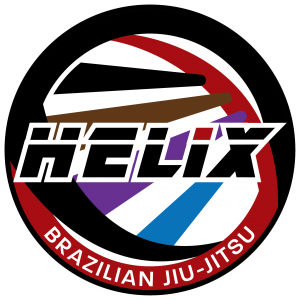 BJJ promotes the concept that a smaller, weaker person can successfully defend against a bigger, stronger, heavier assailant by using proper technique, leverage, and most notably, taking the fight to the ground, and then applying joint-locks and chokeholds to defeat the opponent. 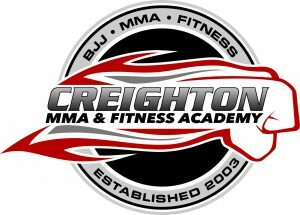 BJJ training can be used for sport grappling tournaments (gi and no-gi), mixed martial arts (MMA) competition, or self-defense. Sparring (commonly referred to as rolling) and live drilling play a major role in training, and a premium is placed on performance, especially in competition, in relation to progress and ascension through its ranking system. Jiu-Jitsu came to international prominence in the martial arts community in the early 1990s, when Brazilian jiu-jitsu expert Royce Gracie won the first, second and fourth Ultimate Fighting Championships, which at the time were single elimination martial arts tournaments. Royce fought against often much larger opponents who were practicing other styles, including boxing, shoot-fighting, muay thai, karate, wrestling, and tae kwon do. It has since become a staple art for many MMA fighters and is largely credited for bringing widespread attention to the importance of ground fighting. Sport BJJ tournaments continue to grow in popularity worldwide and have given rise to no-gi submission grappling tournaments, such as the ADCC Submission Wrestling World Championship.